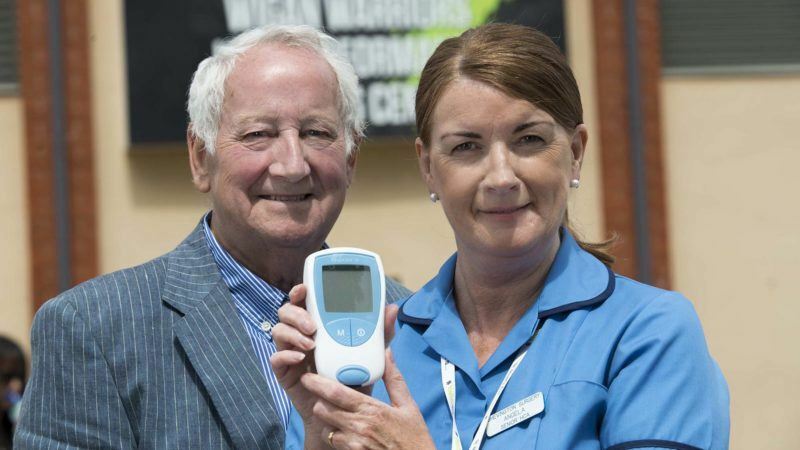 The lives of 4,000 warfarin patients across Wigan are set to change due to Wigan Borough Federated Healthcare rolling out Inhealthcare’s warfarin remote monitoring service across the region. Patients who sign up to the service will no longer need to visit their warfarin clinic or GP every few weeks for a simple blood test and to receive their adjusted warfarin dose. Their dose must be closely managed to reduce the risk of stroke and adverse cardiac events so this service will give these patients the freedom to live a normal life again, while relieving pressures on the NHS. How does the warfarin remote monitoring service work? In order to self-test, they will be referred to one of five hub GP practices (Beech Hill Medical Practice, Shevington Surgery, Dr Alistair Partnership, Bradshaw Medical Centre and Pemberton Surgery), where they will be given a hand-held device to use at home in order to then remotely submit their test results to their NHS team by via email or phone call at the most convenient time for them. Their dose is calculated in clinic, automatically recorded in their patient record, and relayed back to them. The warfarin remote monitoring service allows patients to be in more control of their condition, and they will no longer have to take regular time off work, pay for travel or clinic car parks. Meanwhile this technology enables first-class, proactive care, as clinicians are alerted if patients miss their test time or if their data falls outside of a pre-set range. A free to attend patient awareness lunch is to be held on 20th July at the Wigan Warriors training ground on Montrose Avenue. The purpose of the day is to let patients gain more understanding into the warfarin remote monitoring service. They will also receive training from nurses on how to use the devices and how to respond to the telephone calls or email.